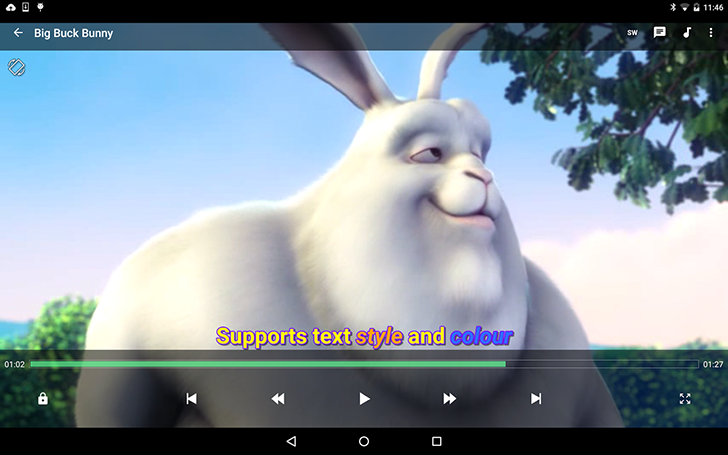 MX Player Pro is the ad-free version of the beloved and powerful MX Player, a video player that can handle more video formats and encodings than I care to list here. It may have lost some of its thunder in recent years to other players (VLC comes to mind), but it's still improving and just recently added official AC-3 codec support. So where is MX Player Pro discounted? Not the US, unfortunately: like many of these 10-cent deals, the US and Canada aren't included. No dice for India, Mexico, or Brazil either. However, it is EUR 0.10 in France, Italy, Spain, Germany, and the Netherlands. It's also GBP 0.10 in the UK, AUD 0.20 in Australia, PLN 0.50 in Poland, RUB 10 in Russia, and RON 0.70 in Romania. Let us know if you see it discounted in your country too.